It’s always inspiring to see young music artists giving back. 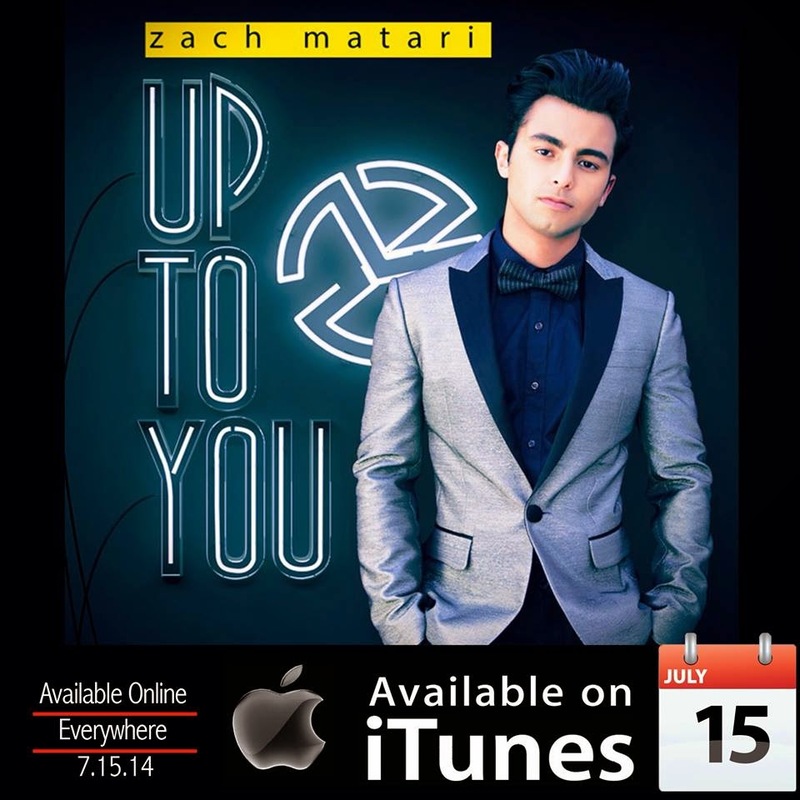 Zach Matari does just that with his dedication to spreading the word about anti bullying, thru music. 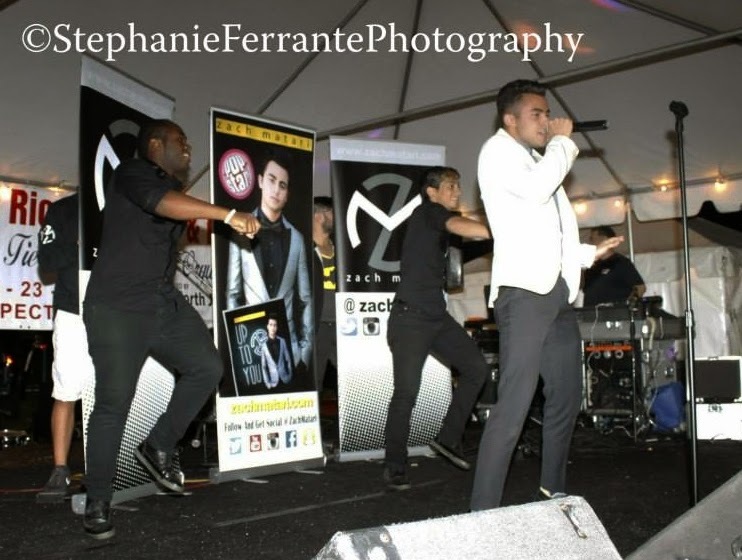 He has been on the Teen Nation and the Reality Dance Jam tours promoting the message of “kindness” to teens all over the east coast. 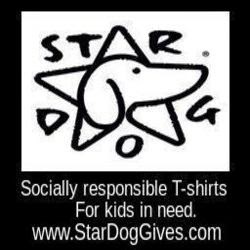 Zach is now spreading his good will by working with Star Dog Enterprises to help provide clothing to the homeless. 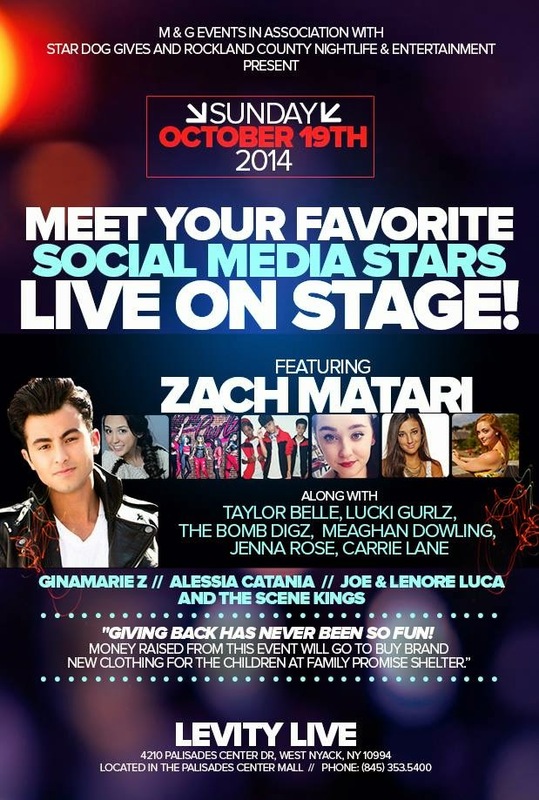 On Oct 19, Zach will be headlining the Social Media Stars on Stage show; an event designed to help build awareness of Youth homelessness. This young 20 year old is not only making a name for himself in the music industry with his big heart, but as a pretty spectacular entertainer, too. 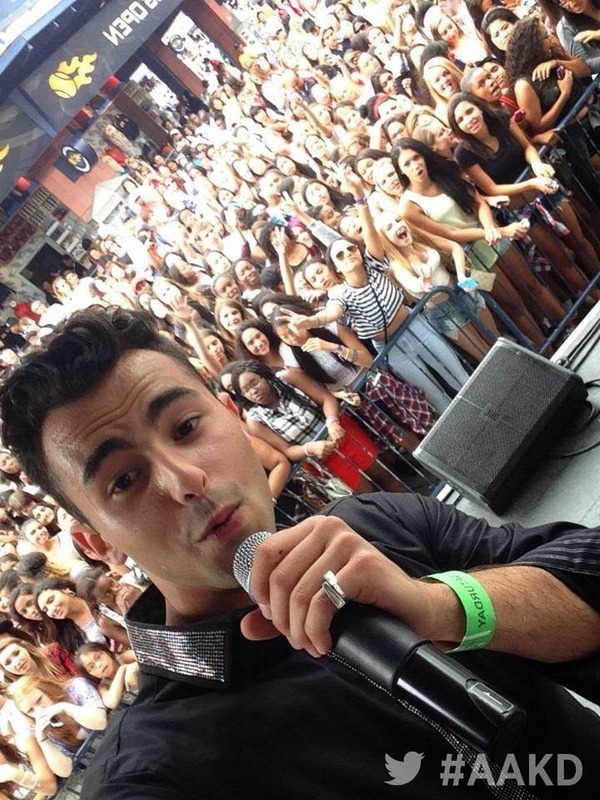 Matari’s sultry voice and stage presence has made him the highlight of many events and festivals over the past few years. 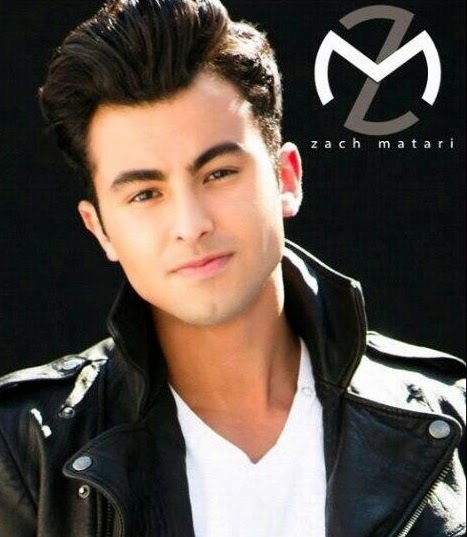 The several times I have seen Zach Matari on stage I watched him thrill the crowds with high-energy performances that not only demonstrated his killer musical instincts but also a strong sense of fun. From the moment he steps out on stage, in his signature black and white, he exudes a confidence and charm which matches that of a seasoned vet. His crooner style voice with his retro showmanship leads him to be compared to a younger Bruno Mars. 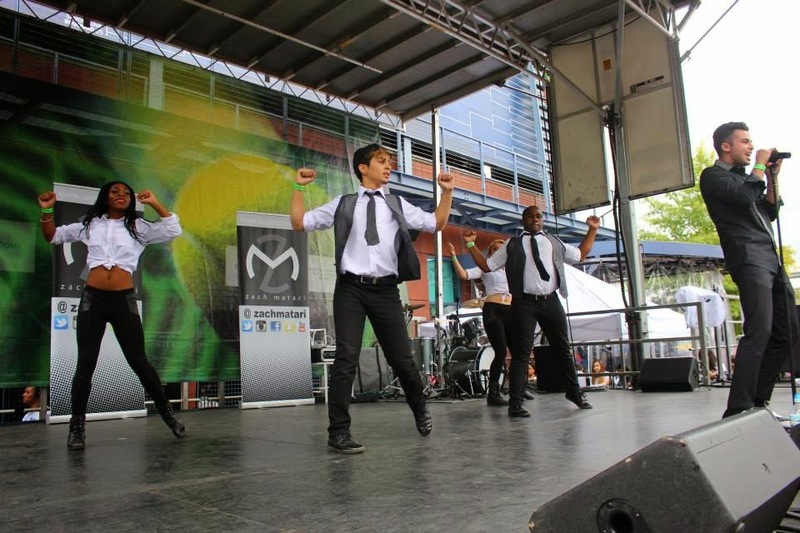 His James Brown and Michael Jackson influences are evident as he draws in the audience with his smooth charisma, romantic style and backing of The Beat Club Crew dancers (who also tour to encourage young people to rise above adversity). His rich throwback voice, dance moves, and energy are simply astonishing and the fact that he can do it all so effortlessly while flashing a smile makes him a natural-born star. This young musician has connected to fans of all ages setting an inspiring example of what it means to help others. 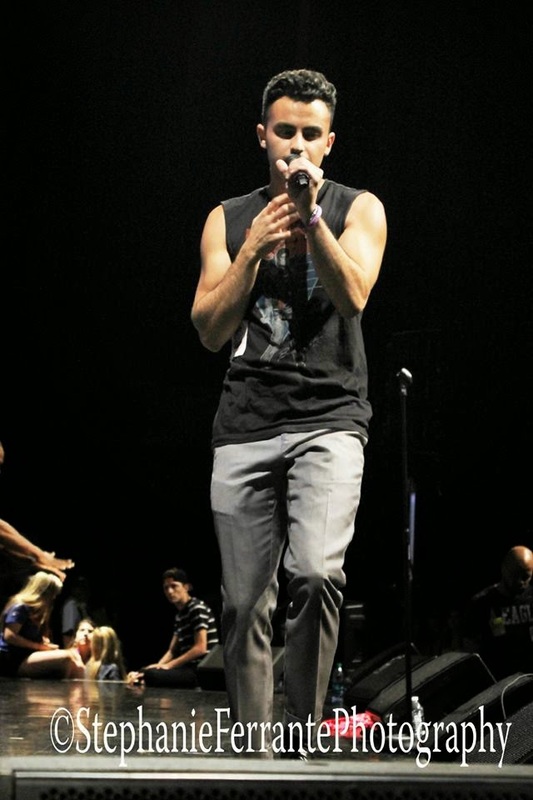 He is definitely a musician with heart and rising star to watch out for. Taylor Belle: Best is yet to come.